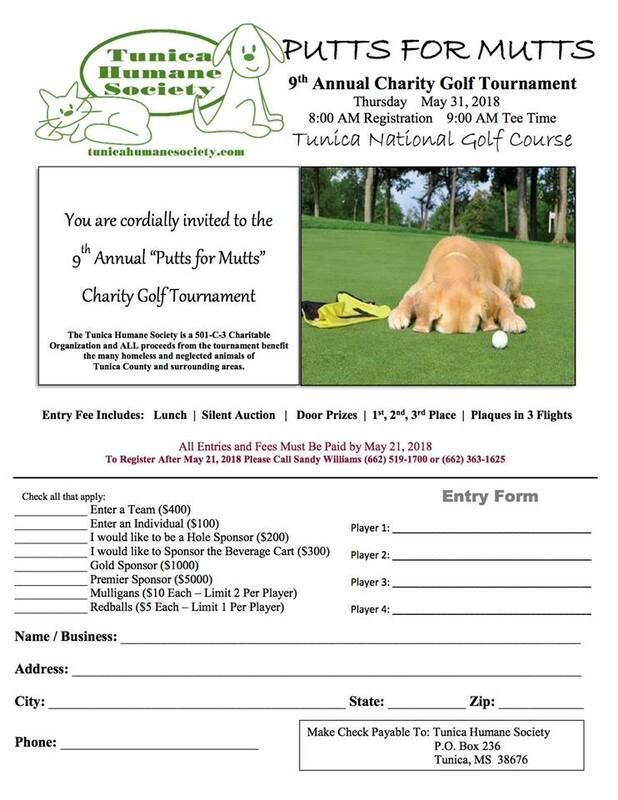 Tunica Humane Society's goal this year is $15,000, which will be used to enclose the outdoor kennels. Our no-kill shelter is a “work in progress” and previously we have not been able to afford this monumental project. We currently have almost 50 dogs in outdoor kennels. Within each kennel is a Kuranda dog bed and an igloo dog house with a clean blanket that is changed every day. But our goal is to provide the outdoor dogs further protection from the weather, especially during the frigid winter months. 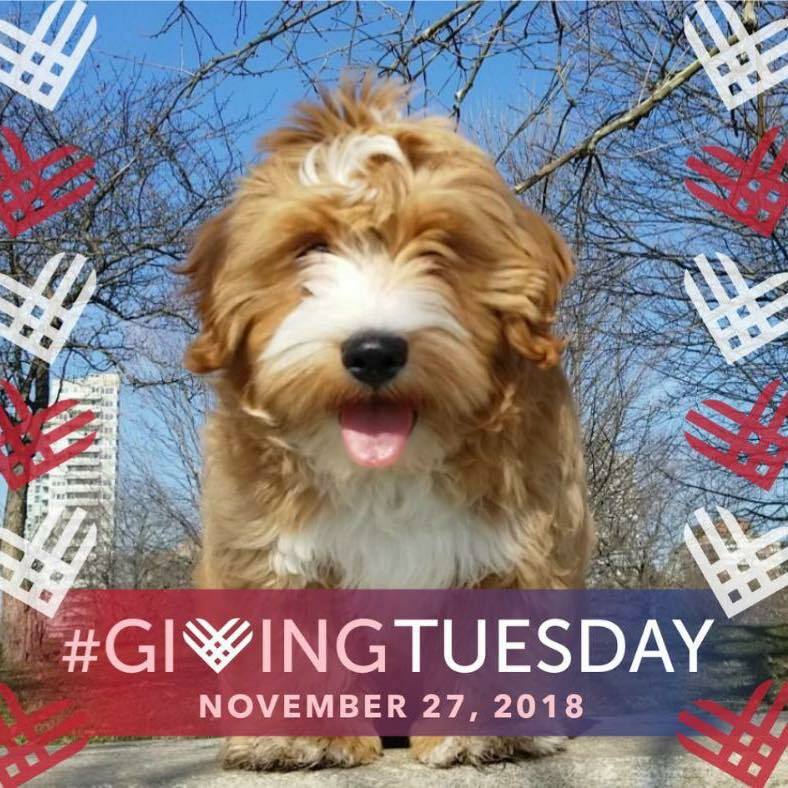 In support of #GivingTuesday ‪on November 27, 2018‬, Facebook is partnering with PayPal to match up to $7 million in donations made on Facebook to eligible US-based 501(c)(3) nonprofits. 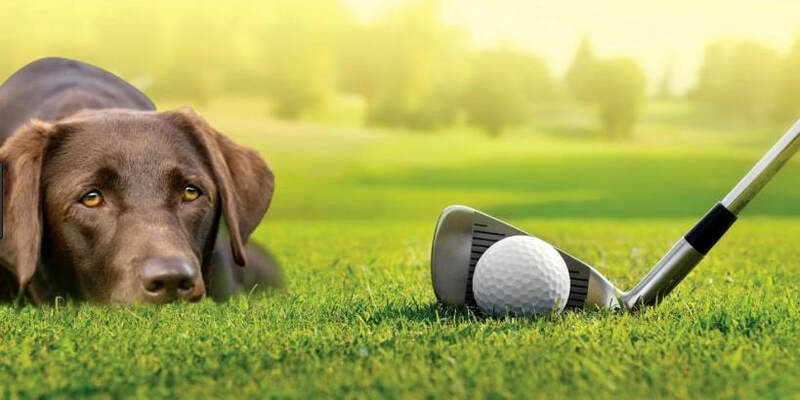 The match applies to fundraisers for nonprofit organizations such as Tunica Humane Society. The matching dollars are available to them for donations made on Facebook. Donations up to $250k are eligible to be matched. Facebook and PayPal will match donations ‪starting at 7 AM CST on November 27th ‬ and continue matching donations until the $7M match runs out. Please submit donations early before matching funds run out and share with your friends. Don't miss a rockin' and rollin' good time! 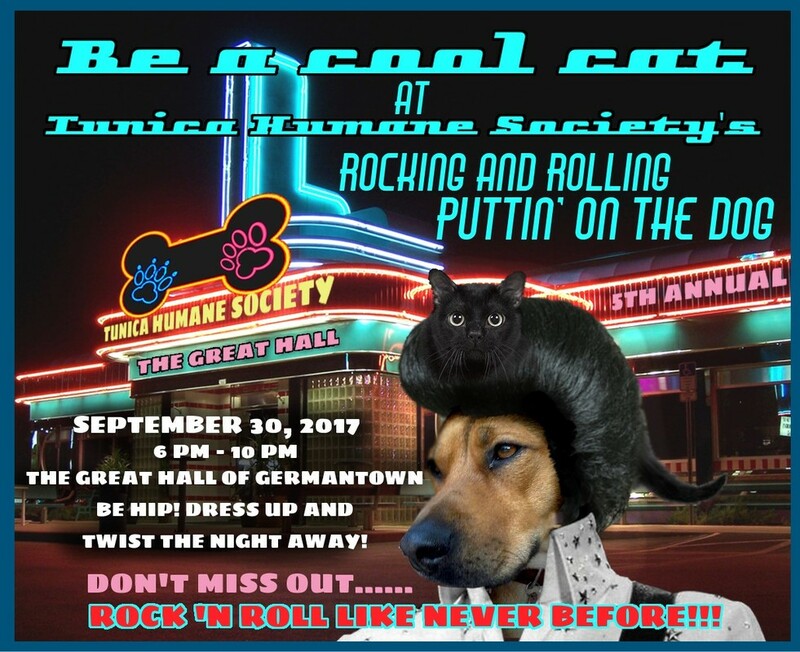 Join us for the 5th annual Puttin' on the Dog event benefiting Tunica Humane Society on Saturday 9/30/17. This event will be held at The Great Hall in Germantown, TN, 6pm - 10pm. Ticket price is $50 and includes food and drinks. We'll also have a hug silent auction, wine pull, door prizes, DJ, photo booth and THS merchandise. The theme is 50's/rock and roll and guests are encouraged to dress up, but it's not required. Click the button below to buy tickets.